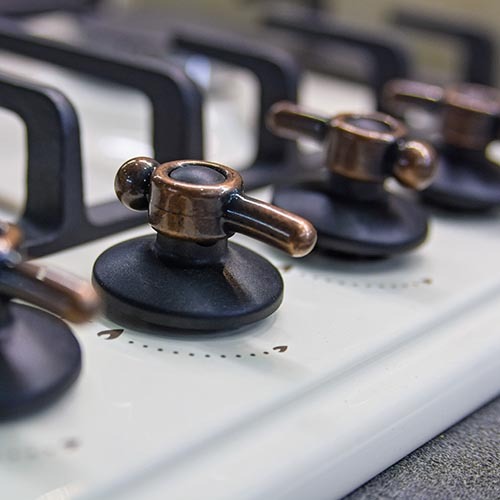 In need of a new propane provider in Dartmouth, MA? Roby’s Propane Gas is the company for you. From prompt propane delivery to gas heating system repairs and heating equipment, trust Roby’s for safe, professional service every time. In Dartmouth, MA, residents and business owners depend on clean, affordable propane fuel to keep warm during the winter and to power various appliances throughout the year. If you live in Dartmouth, MA, trust your propane delivery and service needs to Roby’s Propane Gas, the South Shore and Cape Cod’s premier fuel company. As a Roby’s customer, choose between will call delivery and convenient automatic fuel delivery based on your fuel delivery preference. Flexible fuel payment plans are also available for even greater convenience and budgeting each month. Searching for an HVAC company to service your gas heating equipment? No need to find another contractor—Roby’s performs heating system service and repairs, too. If you are in the market for a new propane boiler or furnace to save money on energy costs and reduce the risk of unexpected breakdowns, our licensed and fully trained equipment specialists would be happy to assist you with product selection and complete replacement services. Roby’s Propane Gas is proud to serve a number of the Dartmouth, MA, area’s businesses. Specializing in propane service for local cranberry growers, we also supply LP gas and diesel fuel to many companies throughout our Southeastern MA service area. To order fuel or service for your home or business in Dartmouth, MA, contact our office at (800) 642-7121 or (508) 295-3737 today. If you are new to Roby’s Propane Gas, we invite you to visit our website’s new customer signup form. We look forward to serving you! What does propane smell like? Propane may present a sulfuric odor of rotten eggs, skunk spray, or a dead animal. Some people may have difficulty smelling propane’s odor due to age, medical conditions, alcohol, tobacco, or drug use. Propane detectors can be purchased and installed for your safety. What should you do if you smell gas? Put out all smoking materials and any open flames. Do not operate lights, appliances, telephones, or cell phones. This includes shutting anything off. Flames or sparks can trigger an explosion or fire. Inform other building inhabitants and evacuate the area immediately. Call Roby’s, 911, or your local fire department immediately from the nearest building away from the leak site. Do not return to the building until a qualified technician says it is safe to do so.